You know when something you never thought you needed comes into your life and then you wonder how you ever lived without it? so let’s make certain it’s your greatest. Together, we step into your greatness and show the world who you really are through gaining soul-shattering clarity on your business + strategizing your brand. You’re likely holding back on your highest potential, and it’s my gift to bring that out of you and into the world. I see the greatness in others, when you can’t see it for yourself. that are all in alignment from the start. greatness coach + brand strategist, expat wife + mom, lover of life, heart-on-my-sleeve wearer, BFF, and all around keepin’ it real kinda gal. 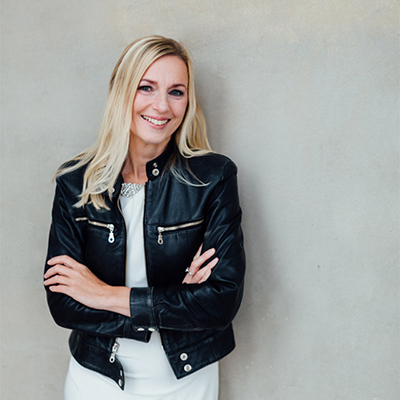 I’m the one you call when you’re ready to go B-I-G-G-E-R with your dreams and your profits but are struggling to stand out to your ideal clients. If your brand feels like a reflection of the places you’ve already been instead of the places you’re going, it’s time for you to step into your greatness. 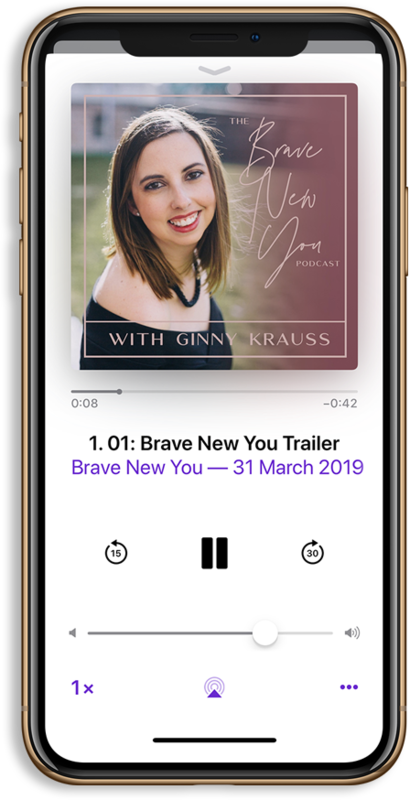 BRAVE NEW YOU is a podcast experience that meet women right where they are on their journey in life. Hosted by Greatness Coach, Brand Strategist, Expat Wife & Mom, Ginny Krauss. 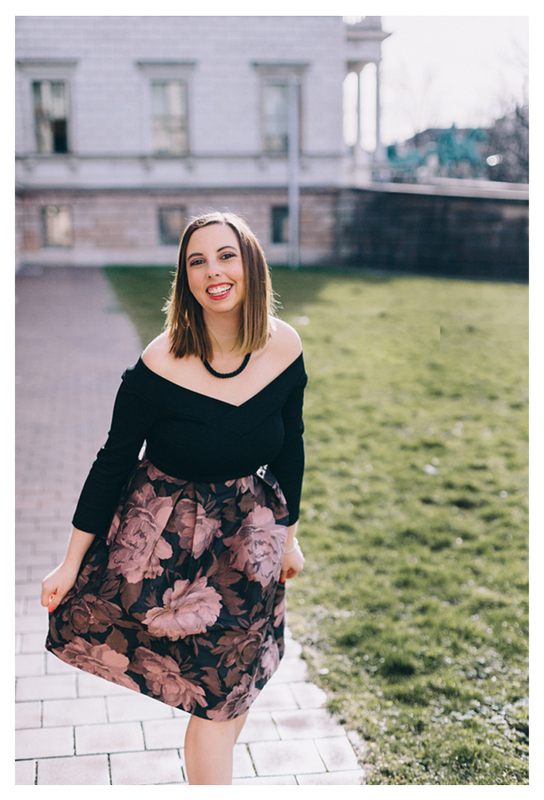 I'm on a mission to have real, raw conversations with other female entrepreneurs sharing their truths on exactly how being brave in their businesses ultimately set them free on the path to success & how you can do it too. I believe that we all let FEAR take over when what we really need is the courage to be BRAVE more often in order to build the lives, business, and brands that we desire. Sign up to be the first to receive my Ultimate Rebrand Plan when it releases later this month. Working with Ginny was a dream come true! I was so ready to up-level my business, and step into the best version of myself and my brand, but I just had no clue how to go about it. I needed someone to guide me through the process. Not only did Ginny completely understand my business and what was in my head but she helped to empower me to see the bigger vision of myself and my business. Ginny is an incredibly experienced and knowledgeable greatness coach & brand strategist and I completely trusted her process.